In this book you can find 30 italian desserts and cakes recipes. 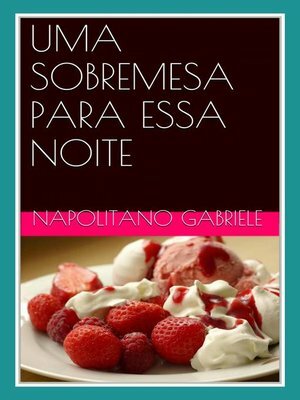 Nesse livro vocês pode encontrar 30 receitas de sobremesas italianas. 26 years old, graduated in linguistic and cultural mediation; I speak English and Portuguese.